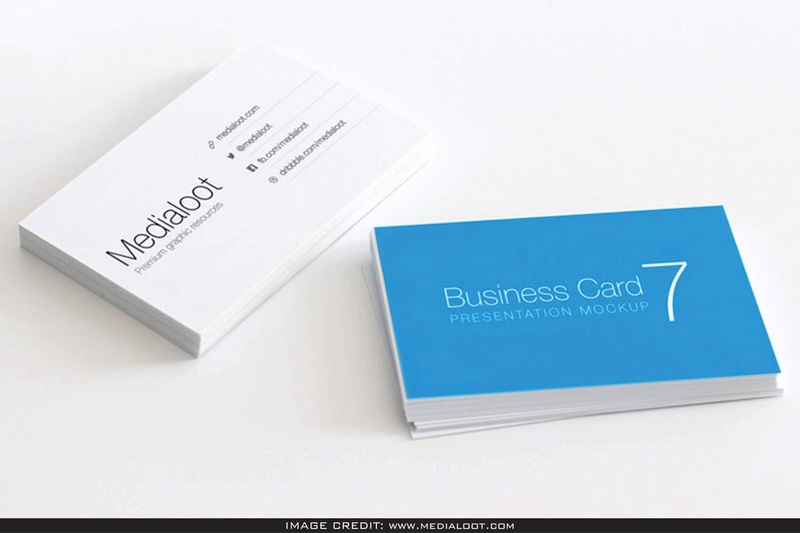 Clean business card mockup free download. Absolutely adjustable business card mockup easily include your design into this free psd mockup with the help of smart object layer. You can download this free psd from stunning creator called medialoot.